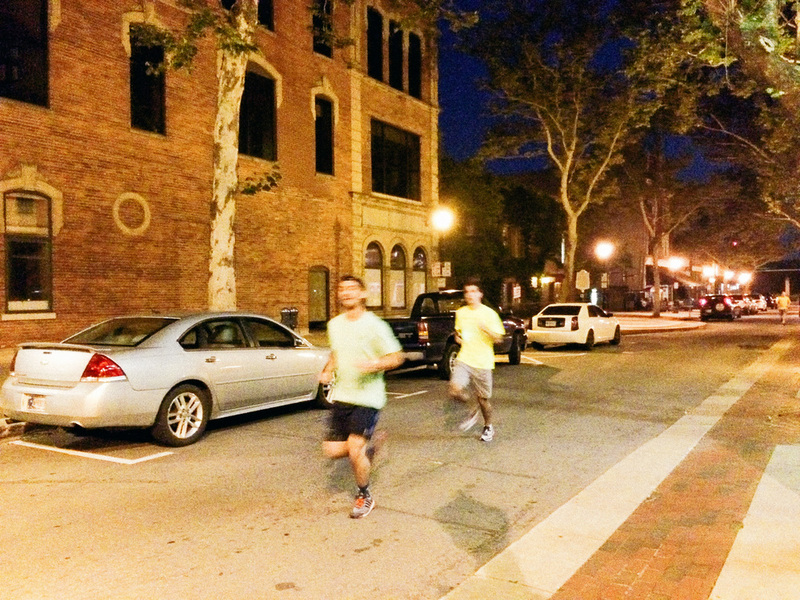 Race 3 of the Team NeighborLink Night Moves running series happened last Friday night, the eve before the 4th of July holiday weekend. 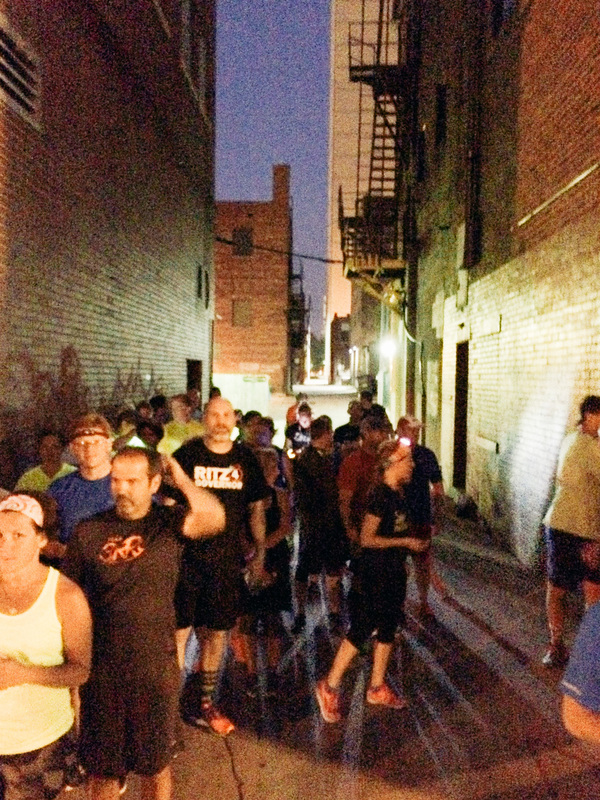 30 runners showed up at the back patio of JK O'Donnells to run another 5k in the dark streets of Fort Wayne with us. The weather was absolutely perfect and was a welcomed sight after the past two events have been in rainy conditions. 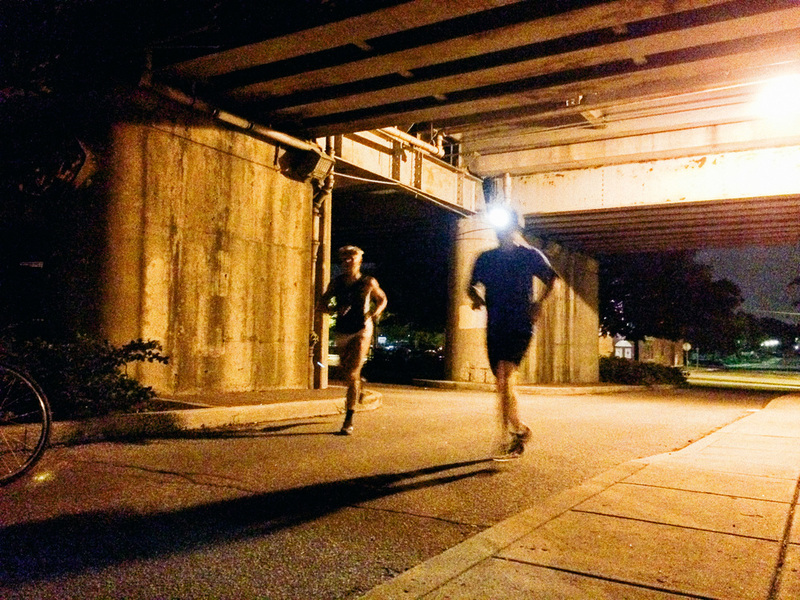 This weeks course had runners headed west through the library before heading north towards and through Headwaters Park west on the way over the MLK bridge. 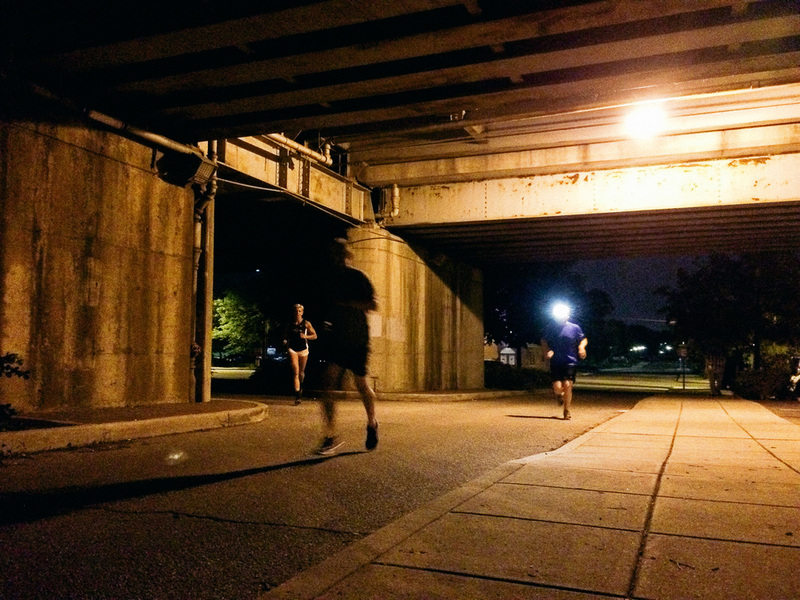 Runners continued north around Lawton park and then back over the MLK bridge on the east side to go back through Headwater Park east. 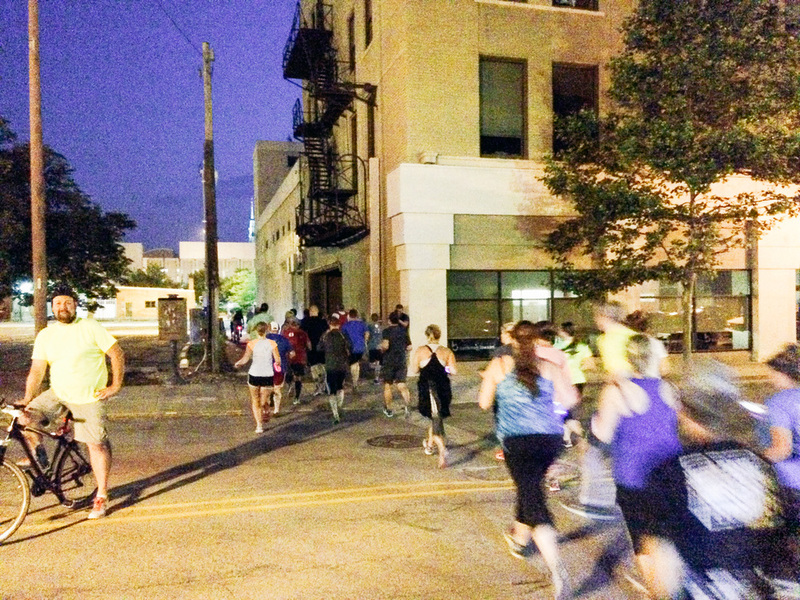 The route finished with runners going through Freimann Square to get to Berry where they would head west again around the court house and though some alleys to finish right at JK O'Donnells. The course was right at 3miles this week. 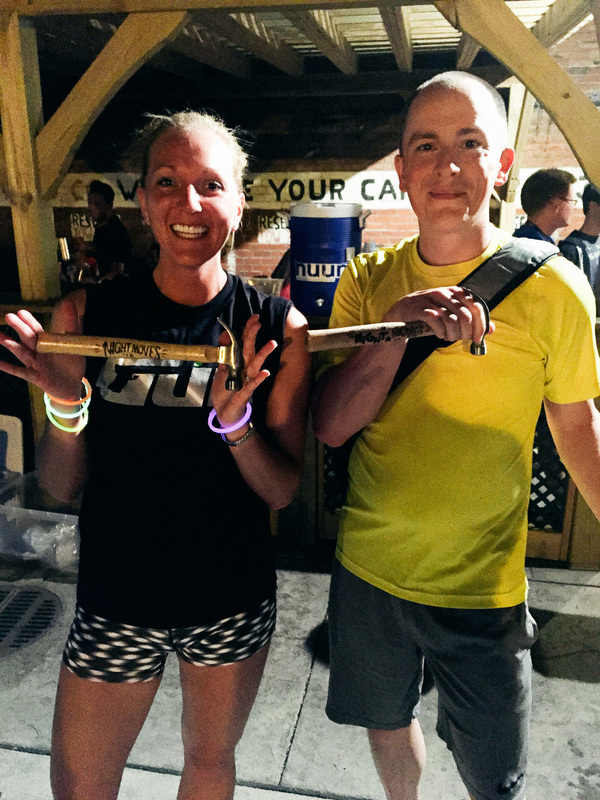 Josh Tuck won the mens category with a time of 20 minutes and Allison Karr won with a time of 26 minutes. A few runners runners out front ended up missing a turn and getting some extra distance, which ultimately left them out of contention. All part of the Night Moves experience. A big thank you goes out to JK O'Donnells who provided each runner with a free dessert coupon as a thank you, which many took advantage during the refuel stage of the night. The back patio and the service was fantastic and I know many people stuck around and had a great time hanging out with friends. Without the volunteers who rode bikes and stood on corners to guide runner, we would have had a whole lot more people lost on the course. 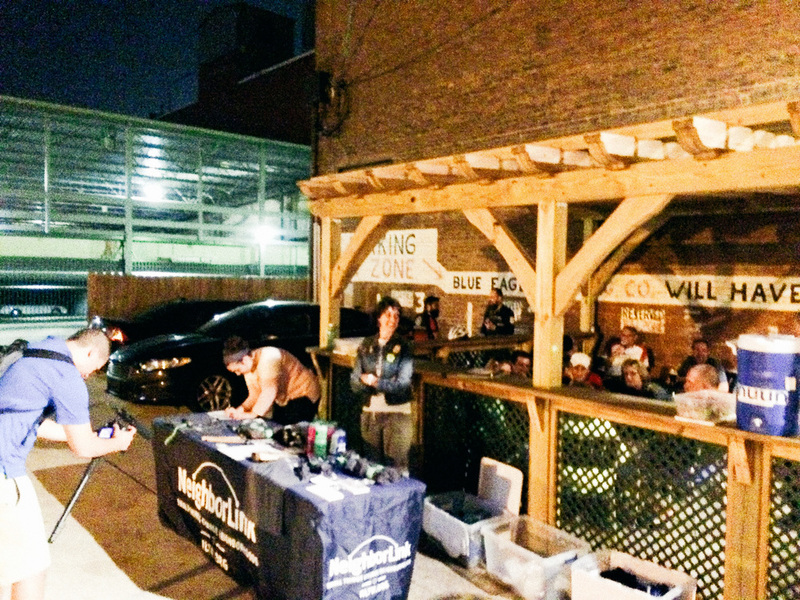 So, thank you for joining us for a night exploring our downtown by foot and by bike. Huge thanks to these members of the Board of Directors. 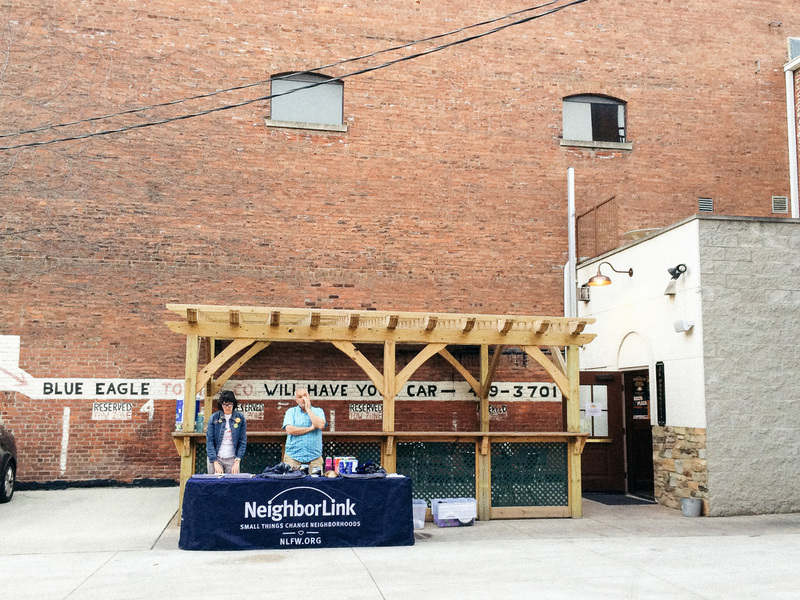 Love the fact that they support all we do at NL and believe that Team NL can accomplish our goals of reaching new supporters and raising dollars.